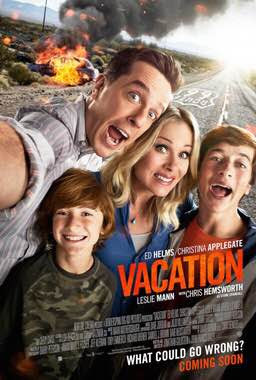 The first movie I streamed this month was Vacation. When we were in SK for Thanksgiving, one of the channels my sister got was airing the original vacation and the european vacation which I had never seen. I had no idea that all the vacation movies had chevy chase and the other lady, I thought they had only done the Christmas one. I also noticed that in those 2 vacation movies, the boy is older then the sister which is not true in Christmas. 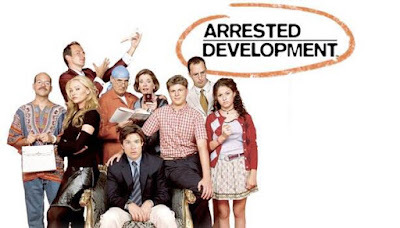 Anyways, everybody said that this movie was funny and I saw it was on Netflix so I gave it a watch and it was so good. I honestly never bothered watching it because I thought it would be dumb but I was presently surprised haha. It is currently still streaming on Netflix Canada if you have not watched it yet. This I found out was on Netflix also on Thanksgiving weekend because a friend had posted about it on social media. 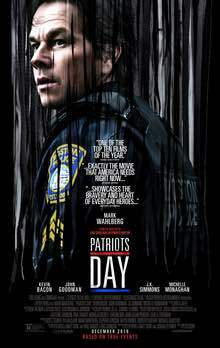 This movie is based loosely on the events surrounding the Boston Marathon bombing in 2013. I remember this like it was yesterday and I wasn't even really running then but because Finley's preschool teacher was running it with her husband that year. Also, I just happened to have started reading Stronger by Jeff Bauman which is also about the Boston Bombing. He lost his legs and his story was made into a movie with Jake Gyllenahul. This movie was fantastic even if not completely accurate. I still can't imagine when the manhunt in Watertown must have been like searching for the second brother. This movie is currently streaming on Netflix Canada and you should really watch it. This movie was called Welcome To Me and it starred Kristen Wiig and it was pretty good. The versatility of her as an actress is amazing and she played this role so well. It is a light hearted movie and fairly good overall. It is currently streaming on Netflix Canada. 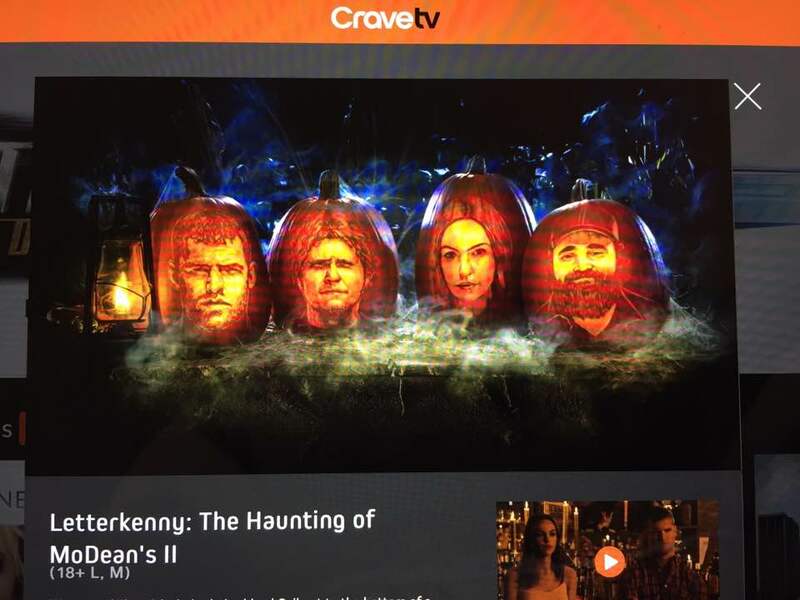 The Letterkenny Halloween special was released on October 20th and I was so excited to watch it. The beginning was good and the ending was good, the in-between stuff was just eh. Kinda like their most recent season. I think this is still available to CraveTV but I wouldn't rush to go watch it. Since it is Halloween, I wanted to watch at least one Halloween movie this year so I found this on Netflix. 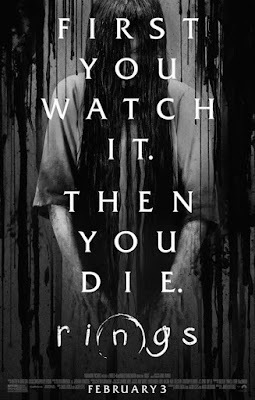 It has Leonard from The Big Bang Theory in it and it is basically the third instalment of the Rings series from like 15 years ago. I remember watching the first movie with Naomi Watts but have no idea if I was scared or not. 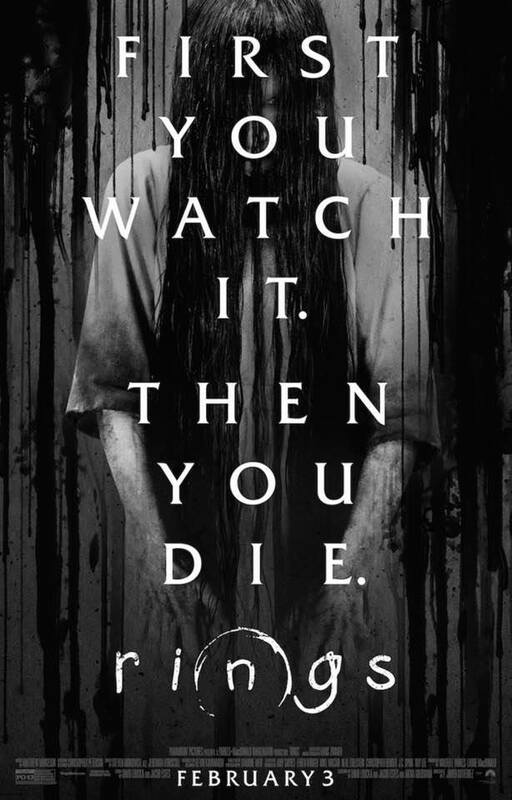 I don't know if I saw the second movie and this movie was good but not at all frightening or anything like that. It was pretty good but the ending kinda threw me and I wasn't really sure what I saw so I actually had to google it haha. It is a pretty good halloween movie and is currently streaming on Netflix Canada. What did you stream this month?? ?